Want to impress your friends and relatives with fabulous snaps? Here are 6 fantastic places to impress your Instagram followers. Malham Cove has an enigmatic feeling about it no matter what time of year you visit it. 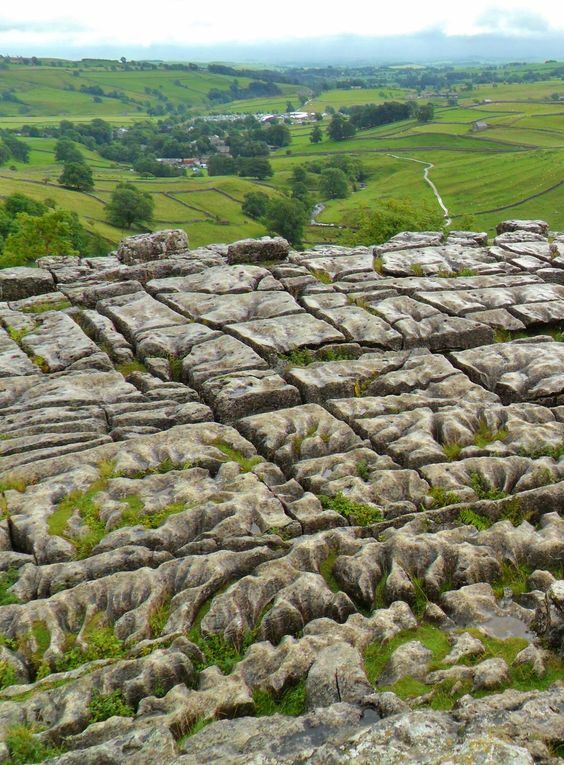 You can enthral your followers by taking stunning views from the top or base of Malham Cove. There is nothing more majestic than Malham in the snow! 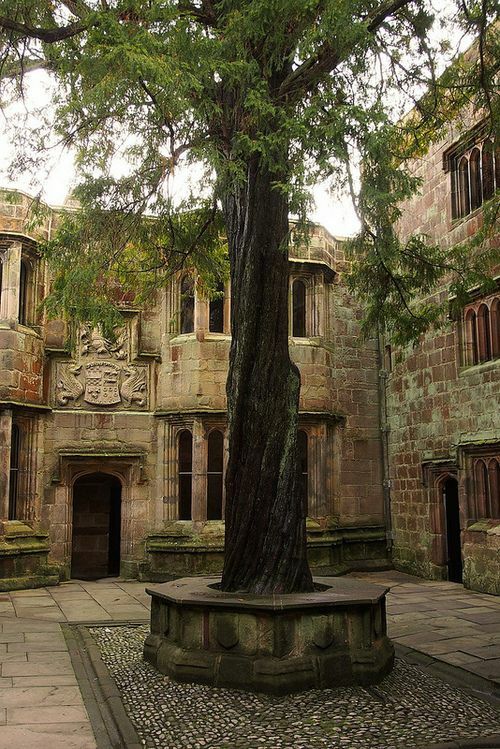 Your followers will be in awe of the castle rooms that still remain standing and complete at Skipton Castle. Walk up dark stone spiral staircases where arrows were fired in times of siege, wander through the early Tudor court yard and marvel at the banqueting hall. Plan your journey at the right time of year and journey back to the 14th century and see a glimpse of Skipton Castles medieval life. Evoke feelings of nostalgia on this marvellous railway line. 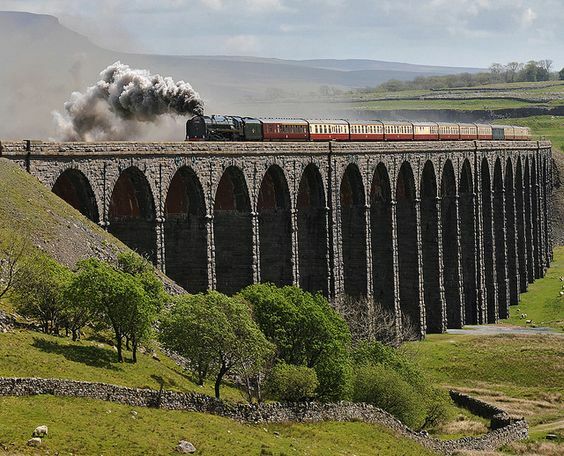 Take a trip to Carlisle from Settle and snap away at the breath-taking views whilst you travel through some of the UK’s finest scenic countryside. Plan your trip at the right time of year and travel on a steam train, reliving a voyage of the past. 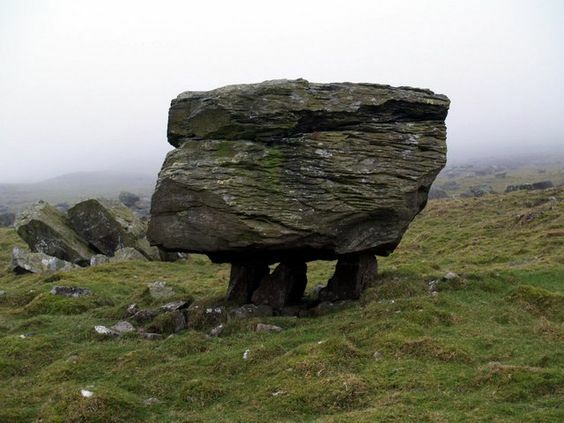 Where rocks are balanced rock on rock. A giant’s playground of boulders balanced so precariously that you don’t want to sneeze in case it makes the rocks tipple and fall. 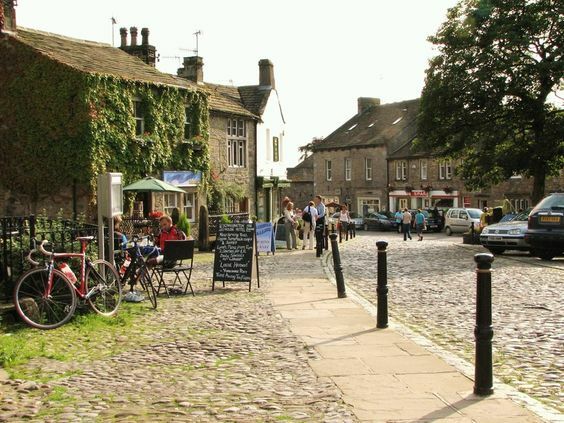 Home to the world famous Grassington Festival and Dickensian Christmas market. Step back in time on the cobble roads, hop over the stepping stones that cross the river, eat lunch in an old inn or buy something quirky from the independent shops that line the main street. This entry was posted in Creative, Explore, fun, holiday cottage, Yorkshire Dales and tagged Explore, fun, Layhead Farm Cottages, self-catering cottages, Yorkshire Dales. Bookmark the permalink.